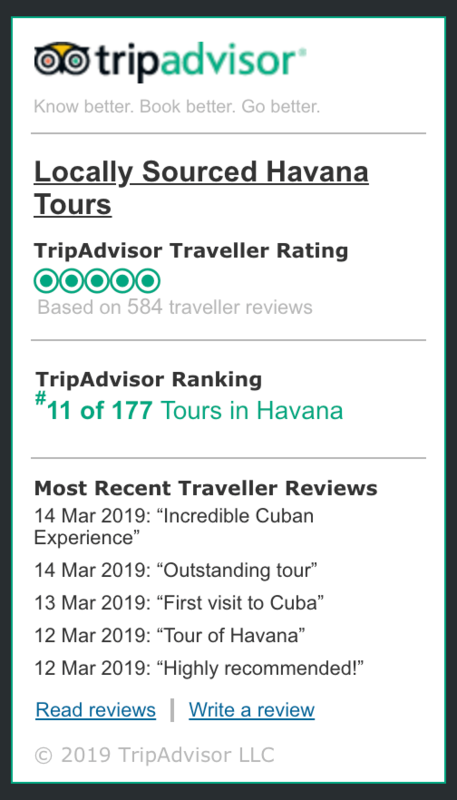 Locally Sourced Havana Tours (formerly Havana Tour Company) is dedicated to providing superior quality tours of Havana in Cuba. Our Havana tours aim to showcase the capital city’s evocative history and enchanting beauty alongside its colonial core and enticing street theatre. 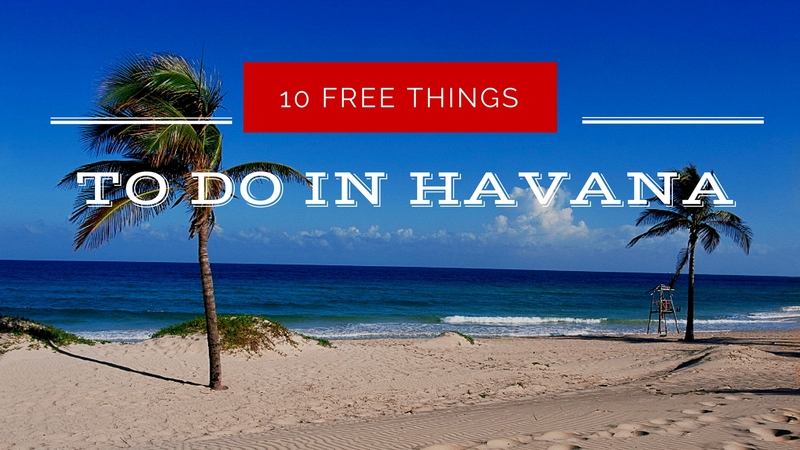 Contact us for help planning your Cuban adventure.